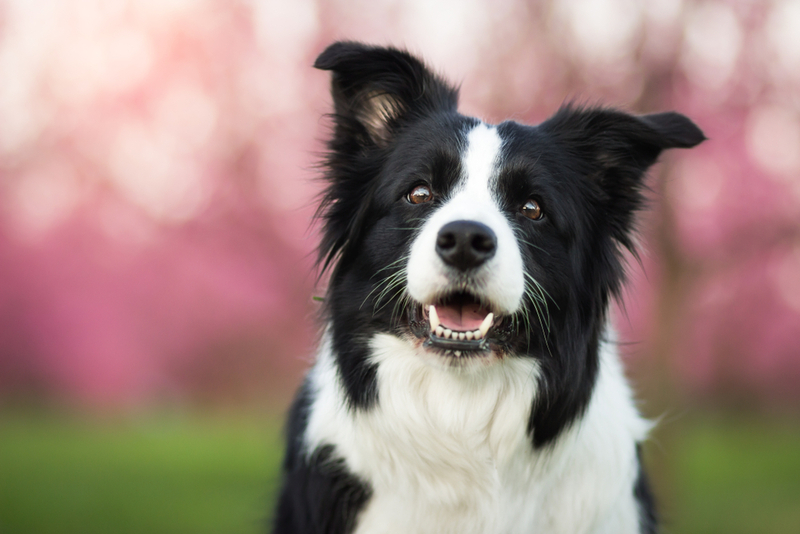 Tails seem to be just as much a part of a dog’s anatomy as their floppy ears or button noses. 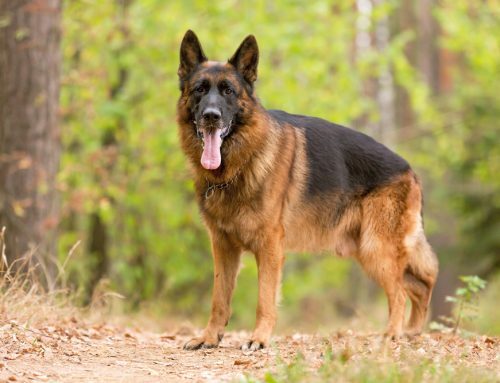 However, did you know that there are dog breeds that do not have tails? A natural bobtail is a dog that has a small tail or lacks a tail completely. 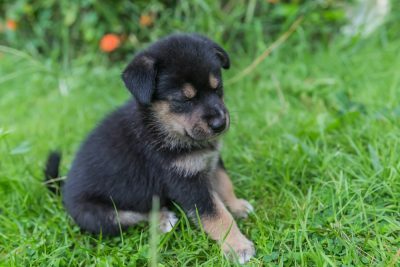 The absence of a tail should not be confused with docking, which is the act of shortening a dog’s tail after the tails are fully grown. 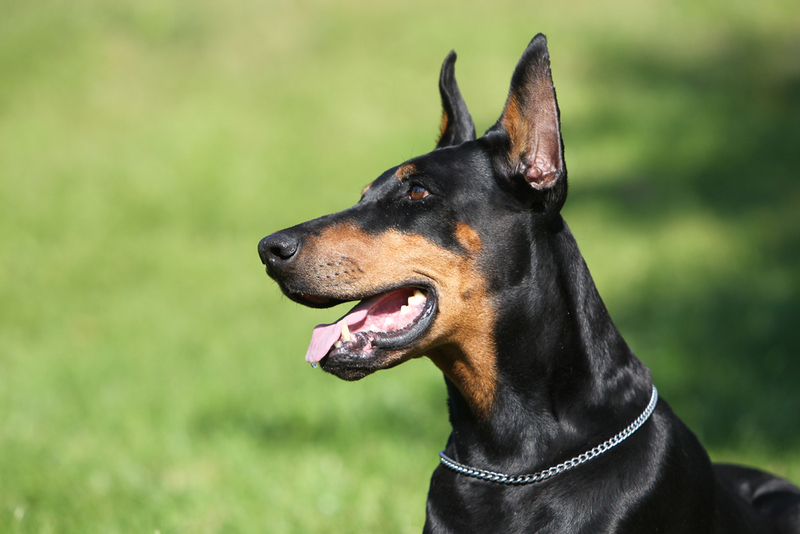 Dog tail docking is a controversial topic and is illegal in some places. 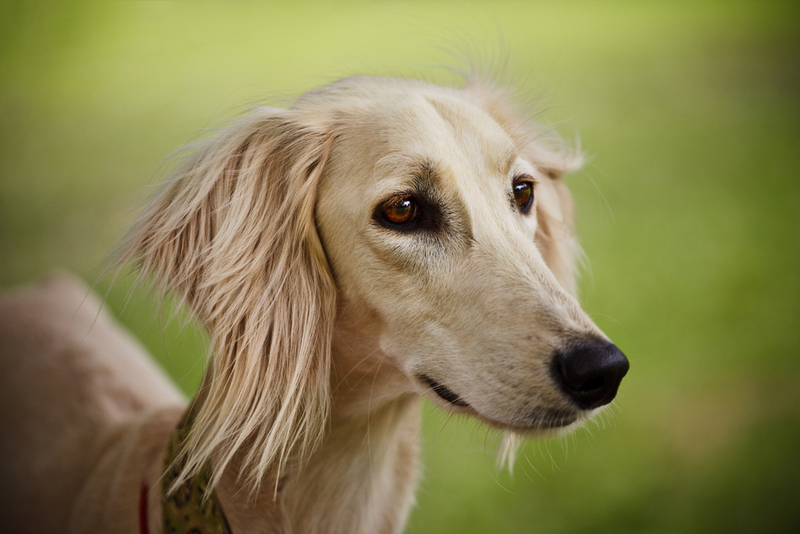 However, if you want a natural bobtail, it is easy to get a dog with one. 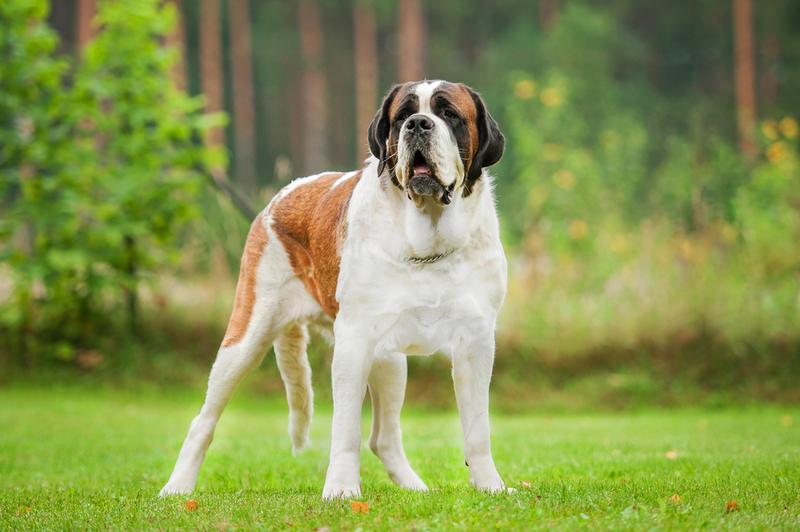 Here are some breeds that naturally have a short tail, or even no tail at all. The Braque du Bourbonnais usually has a natural bobtail. 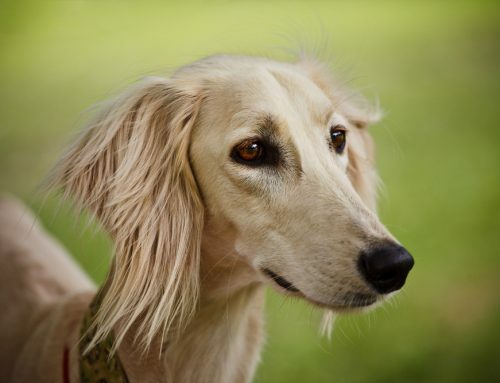 For this reason, the dog was once known as the “short-tail pointer.” The breed originates from France and comes mostly in either liver or faded lilac and fawn or peach blossom colors. Other names for the dog are the Bourbonnais Pointing Dog or the Bourbonnais Pointer. 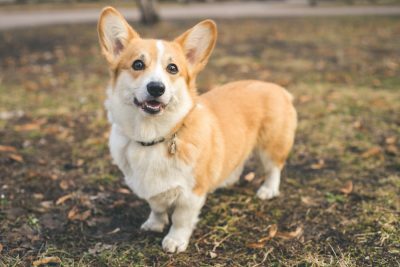 The famous corgi breed originates from Pembrokeshire in Wales and was originally intended as a cattle herder. 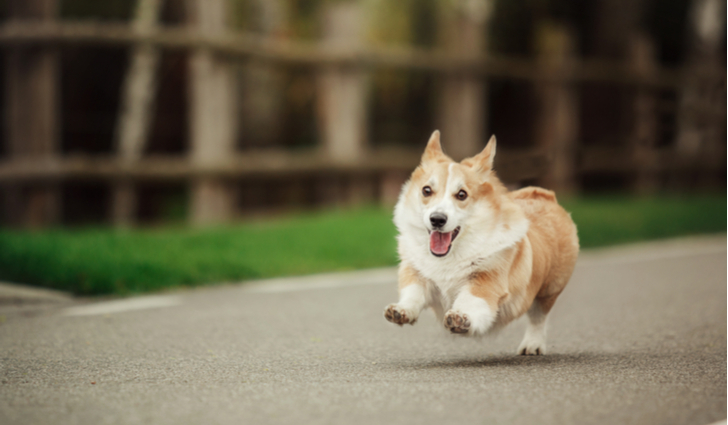 Some of these dogs are born with short tails or even with no tail at all. Those that have their tails docked have tails with a length of around two inches. Due to a ban on docking in the UK, the breed is now classified as vulnerable in the UK. 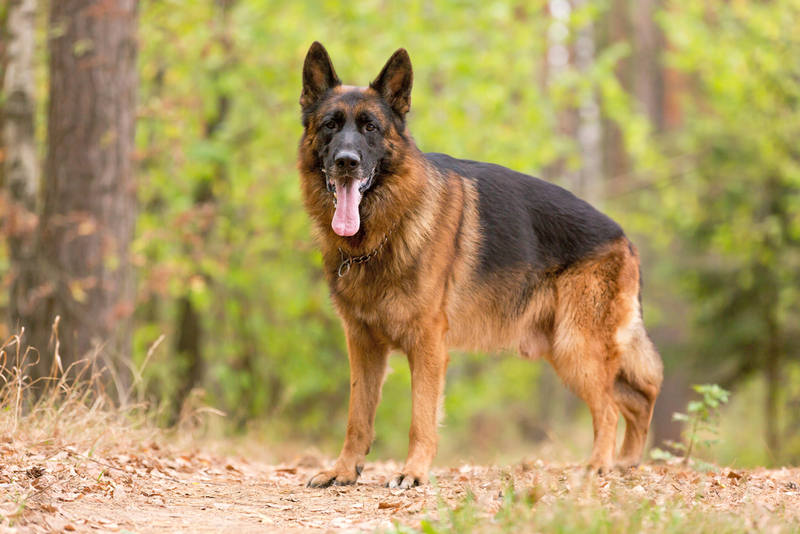 Originally bred for farm and domestic use such as herding and guarding homes, this dog originates from Austria. 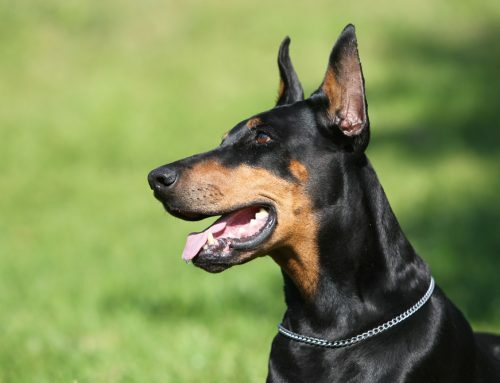 Other names for the breed are the Osterreichischer Pinscher, the Austrian Short-Haired Pinscher, the Austrian Farm Dog, and the Osterreichisher Kurzhaarpinscher. One thing to note about this dog is that some breeds do not have a natural bobtail. Naturally, its tail may be curled or almost straight. 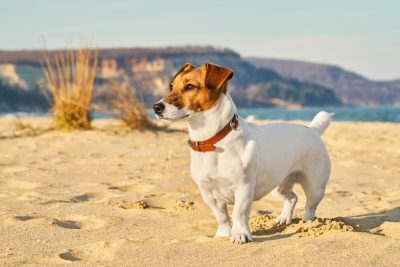 Not to be mixed up with the Parson Russell terrier or the Russell terrier, the Jack Russell terrier was initially intended to be a foxhunter. In the past, the tail used to be docked at a length of around five inches. 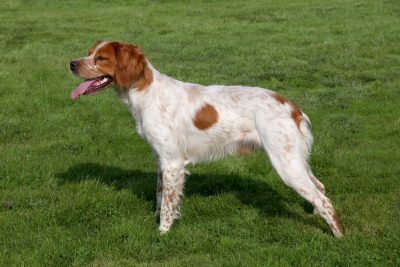 This dog is a gundog that was initially bred to be a hunter in the 17th and 19th centuries in France’s Brittany province. 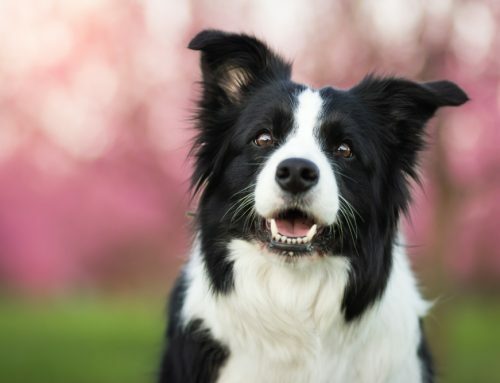 Other names for the dog include Brittany Spaniel, Epagneul Breton, French Brittany, and Brittany Wiegref. 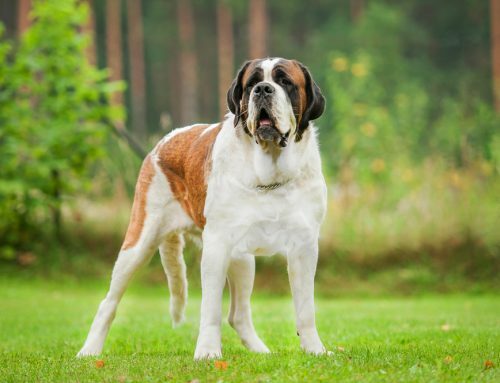 Naturally, these dogs are born with short tails although there are a few with longer tails. In some cases, the tail is completely absent.